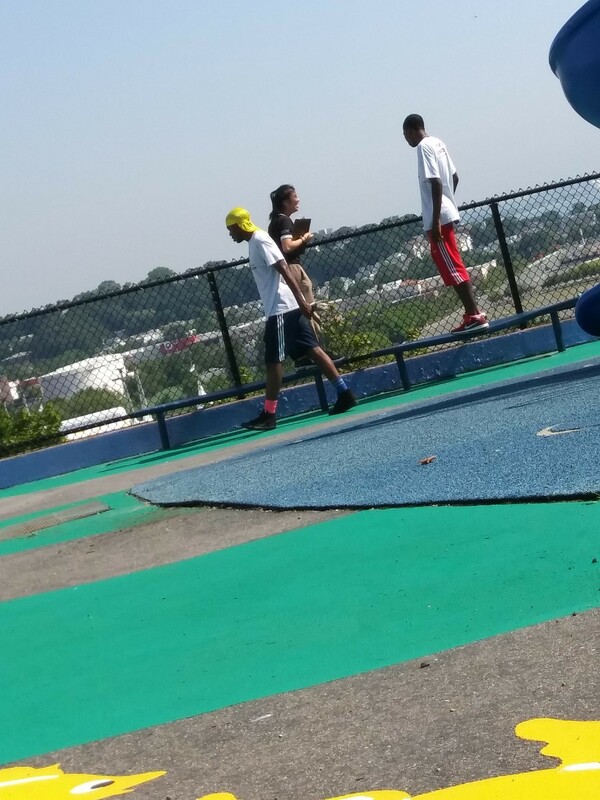 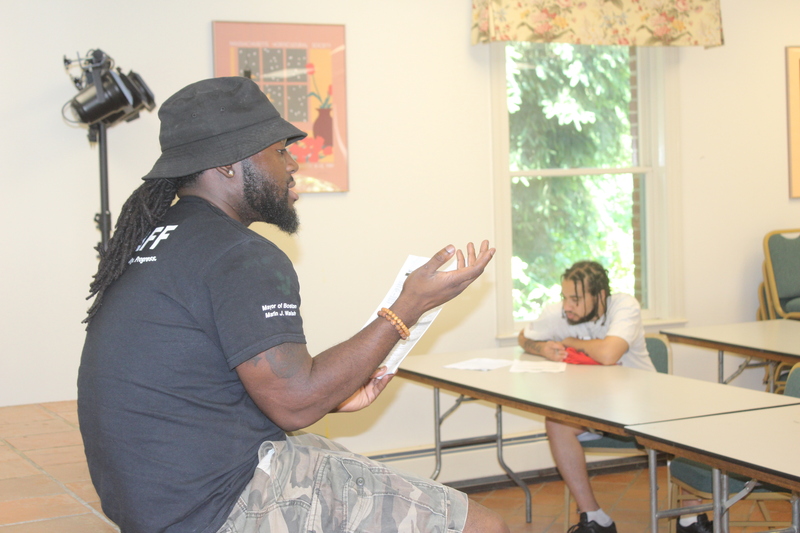 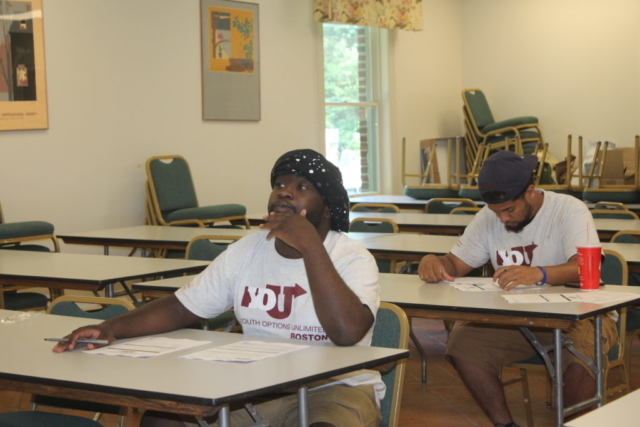 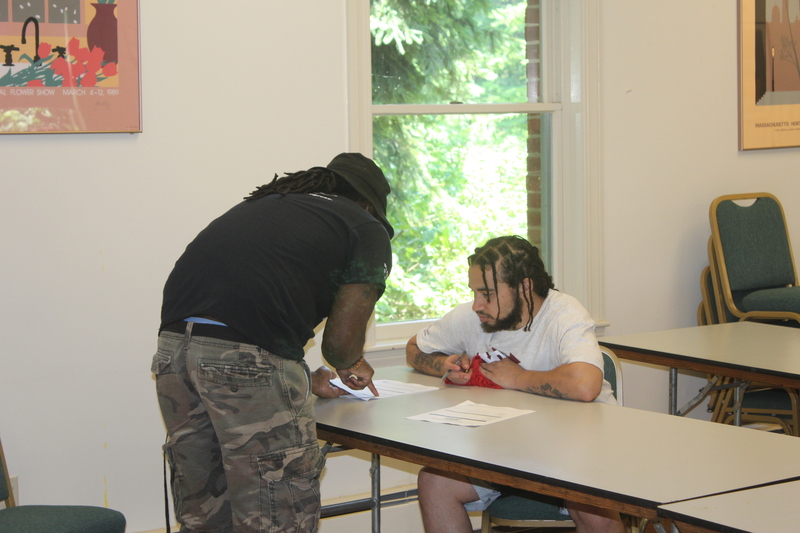 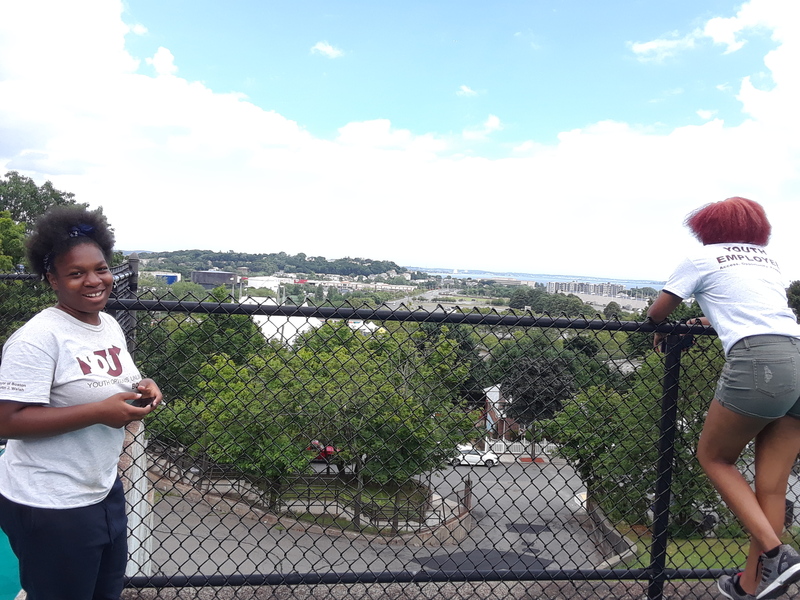 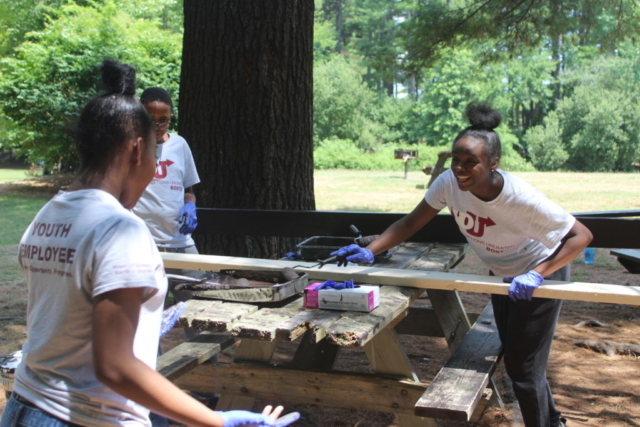 What does a summer working on one of YOU Boston’s six Level II Bridge Teams look like? 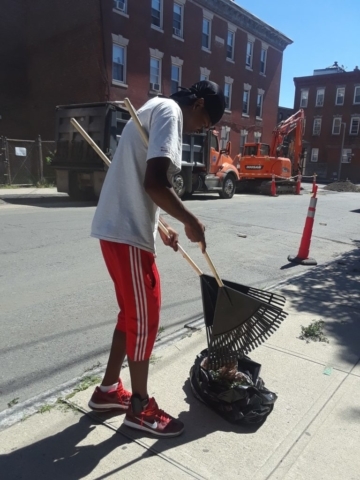 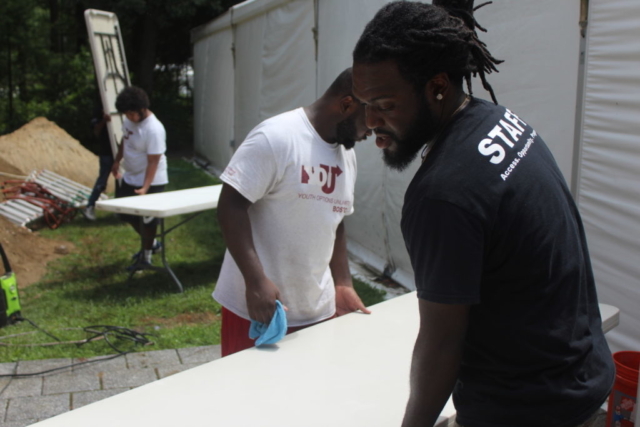 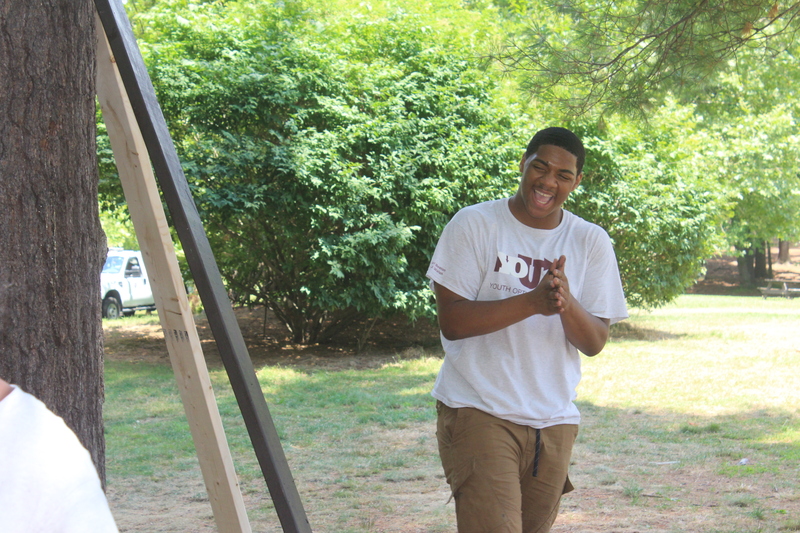 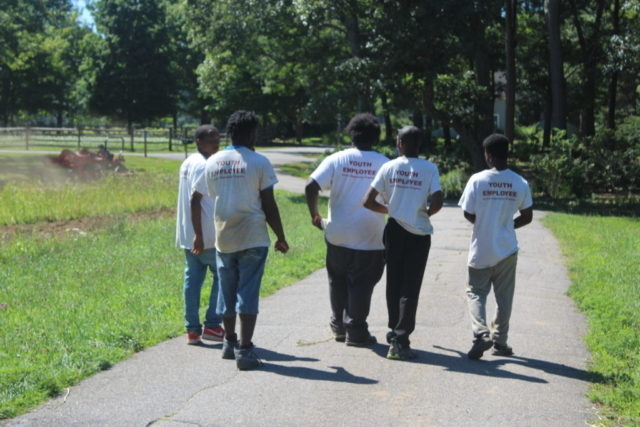 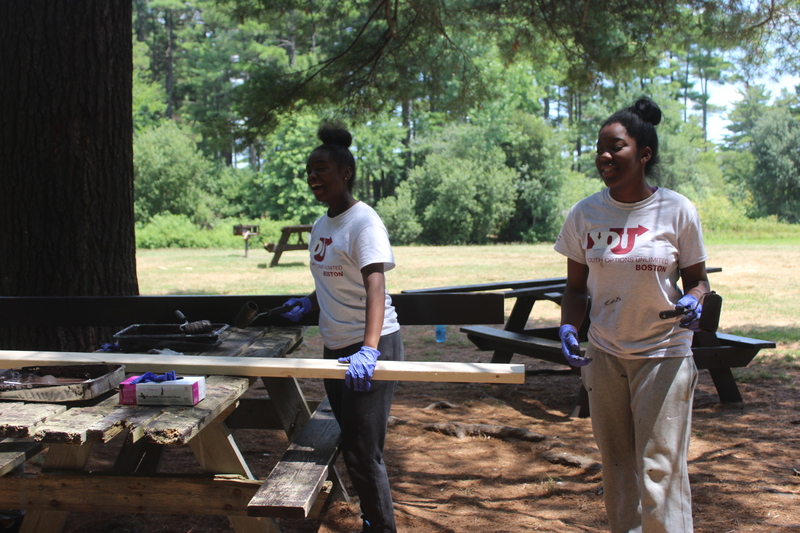 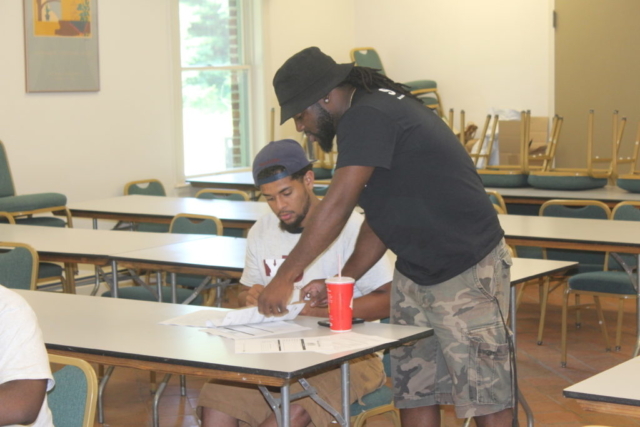 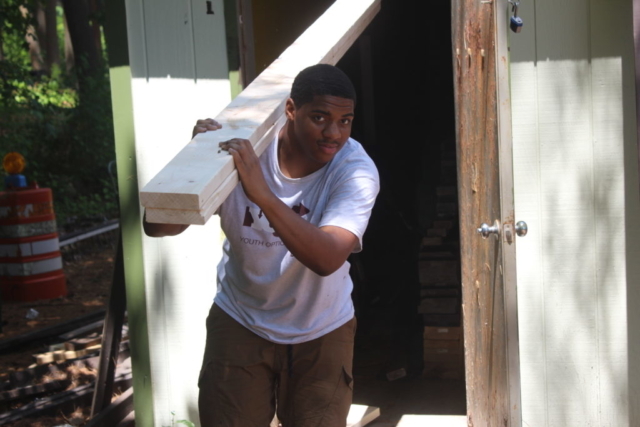 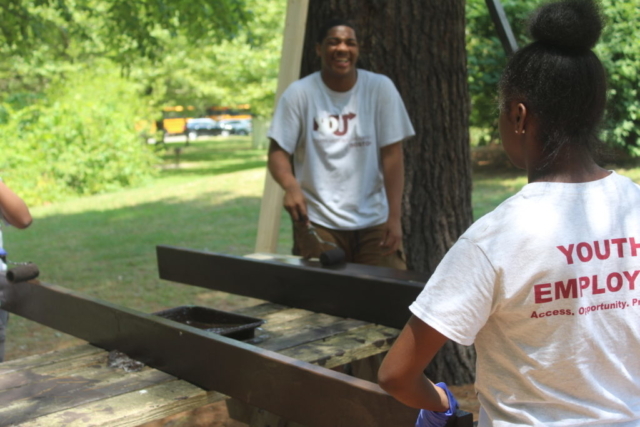 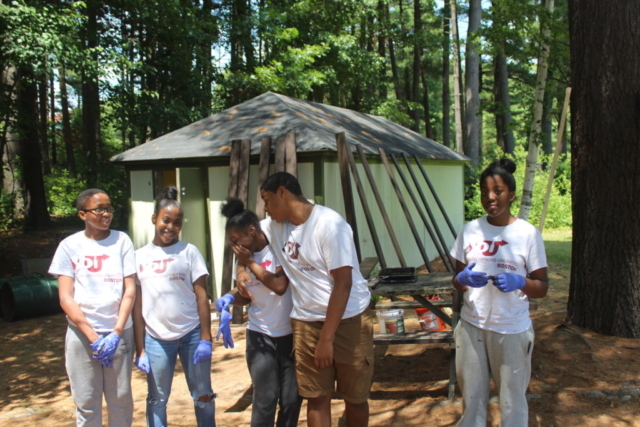 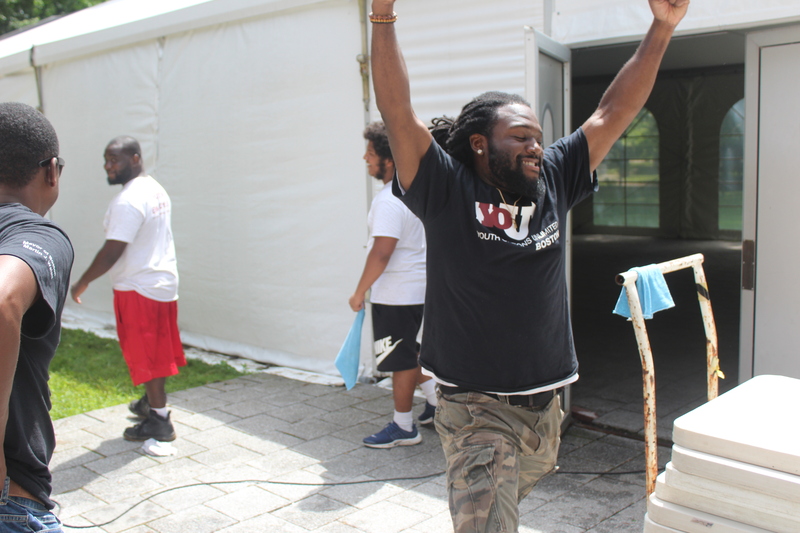 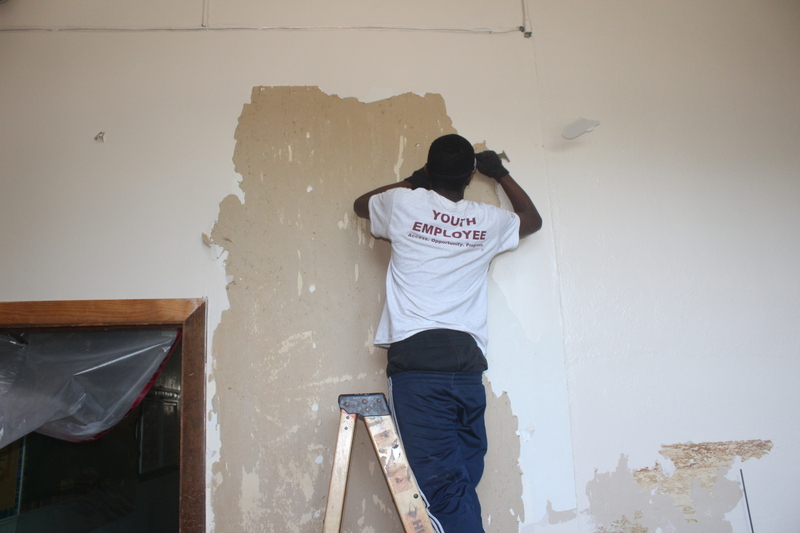 Check out some of our favorite pictures below from each worksite to find out. 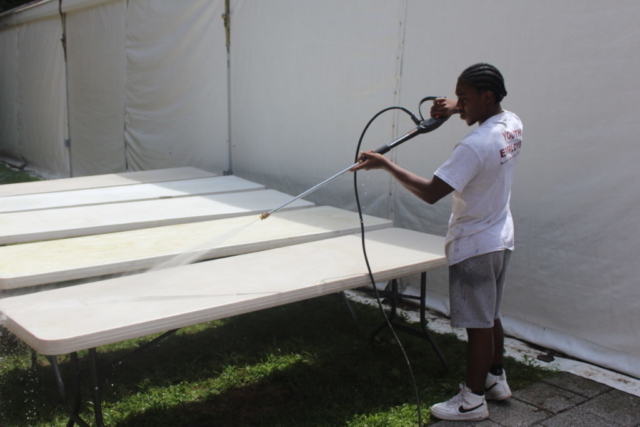 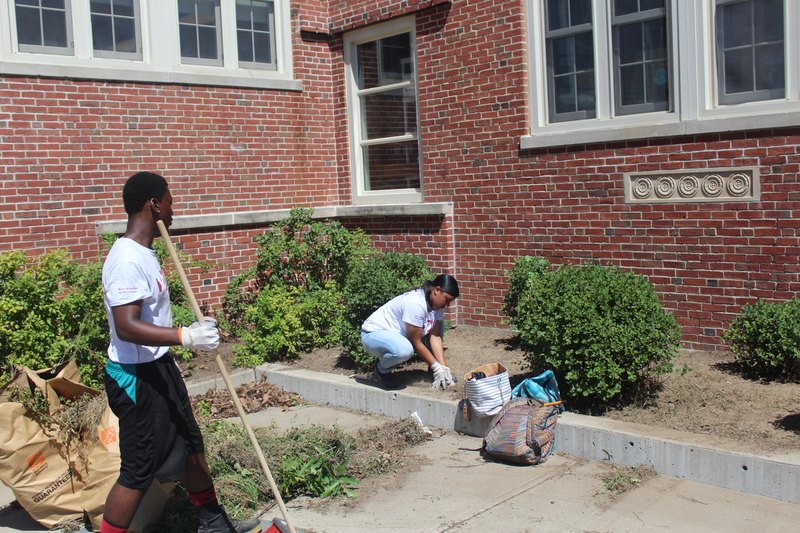 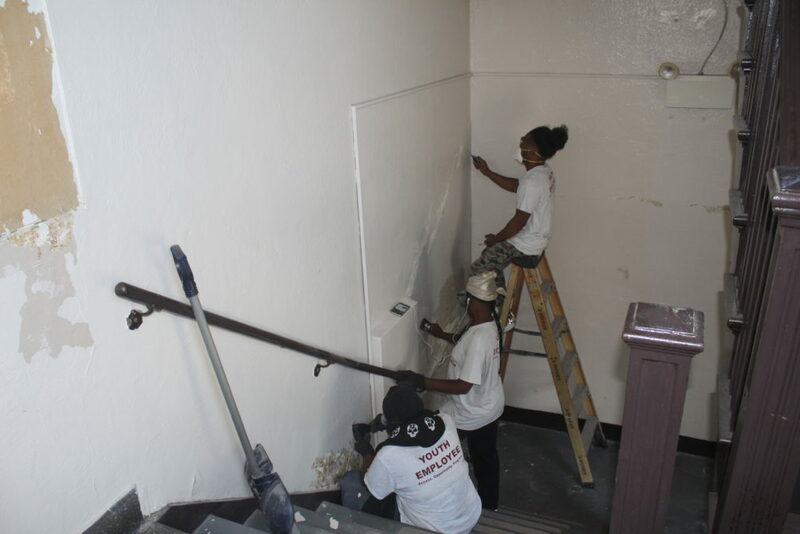 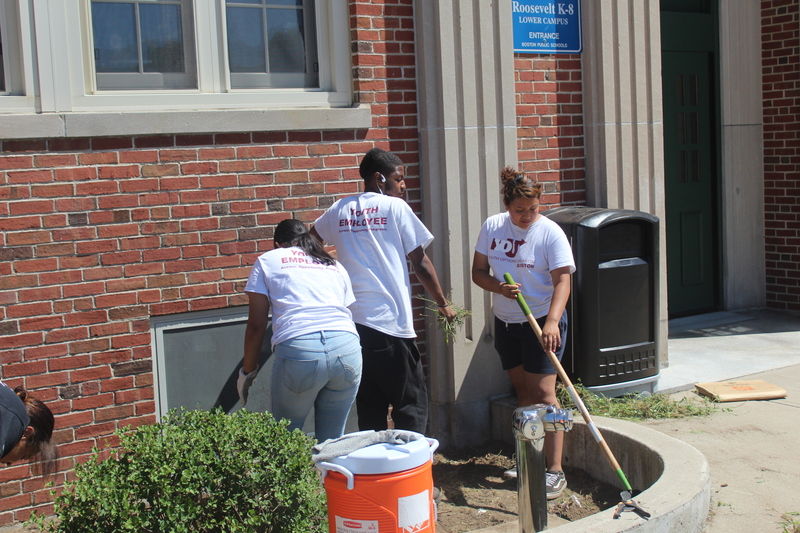 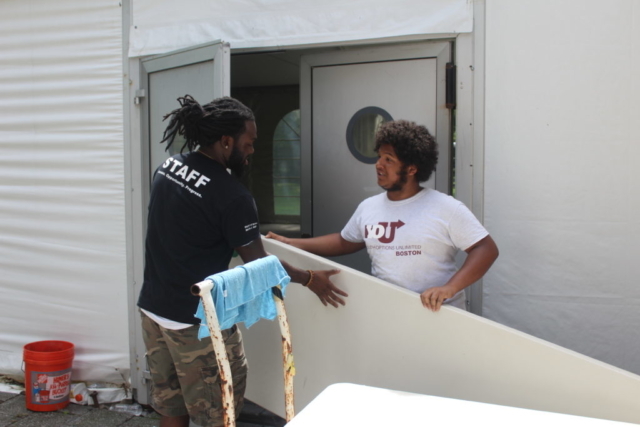 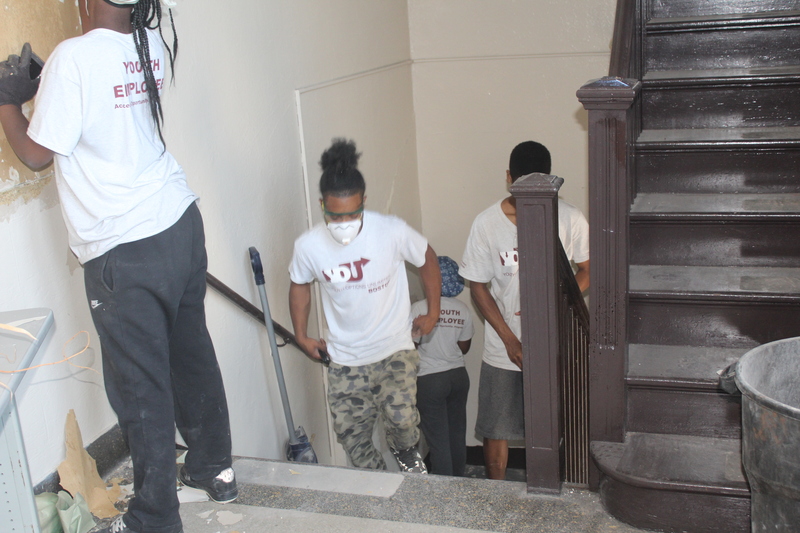 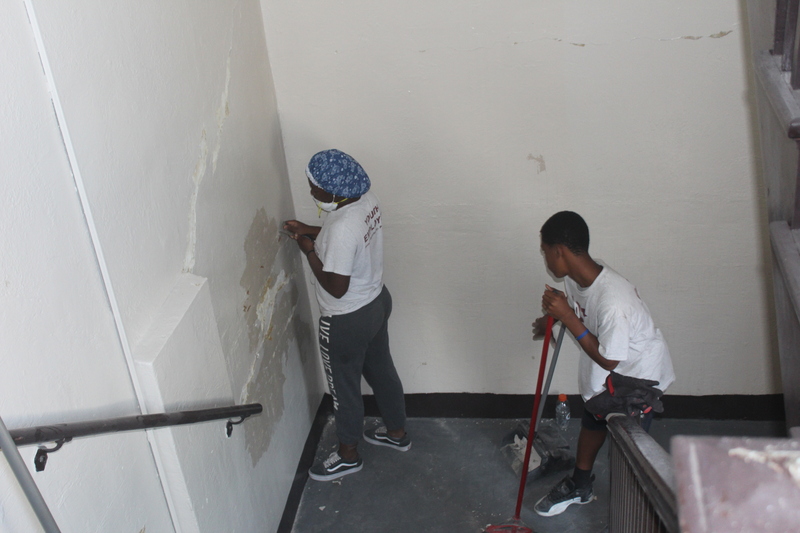 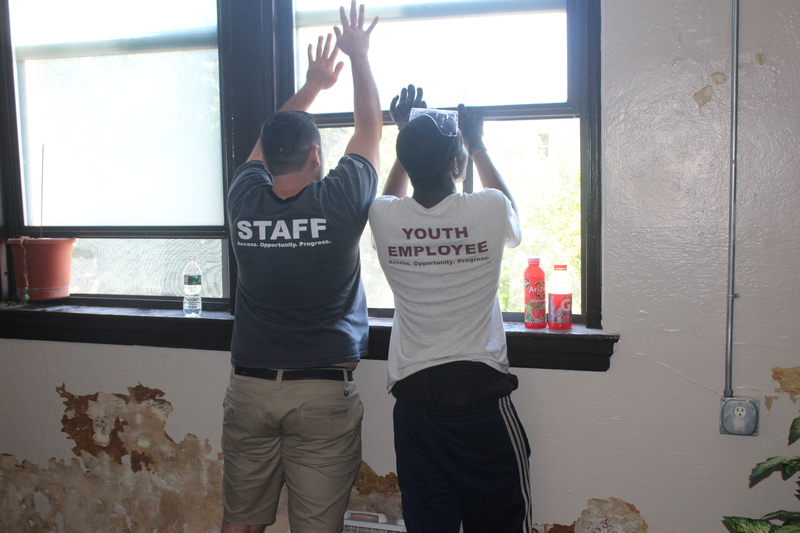 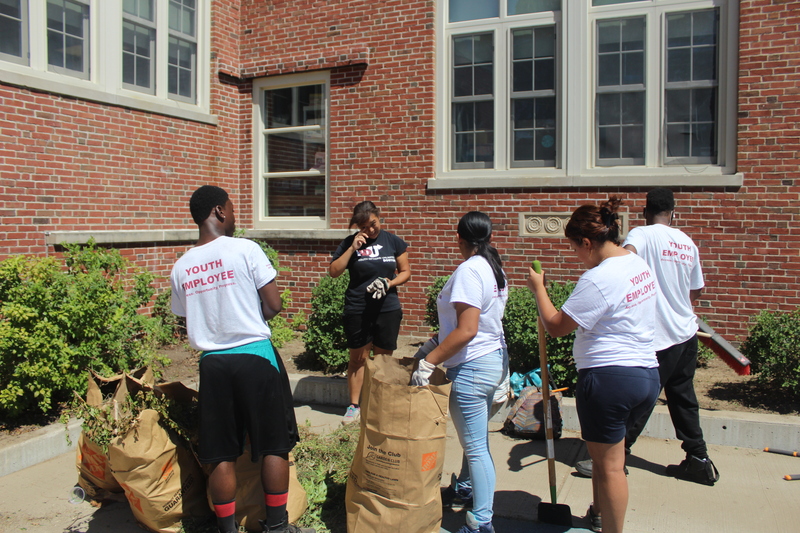 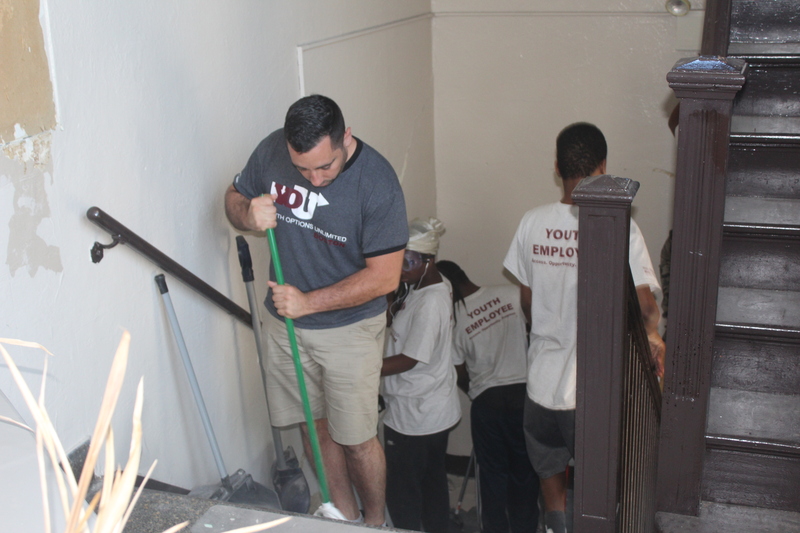 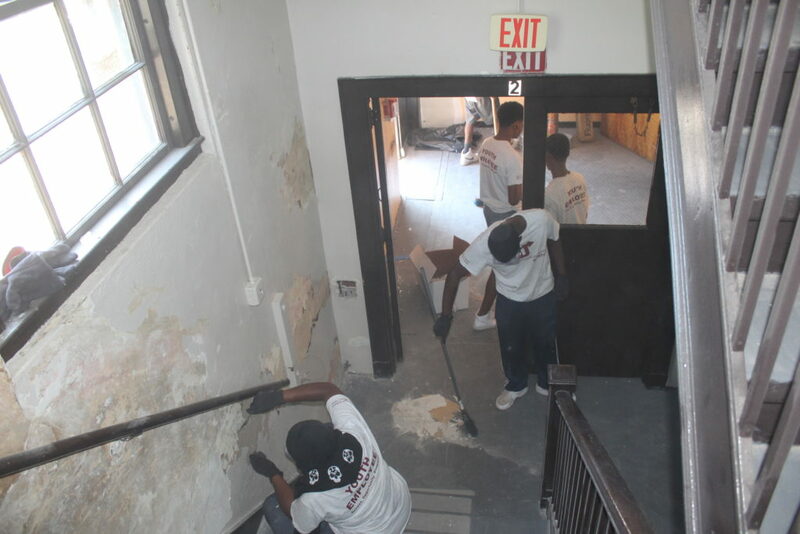 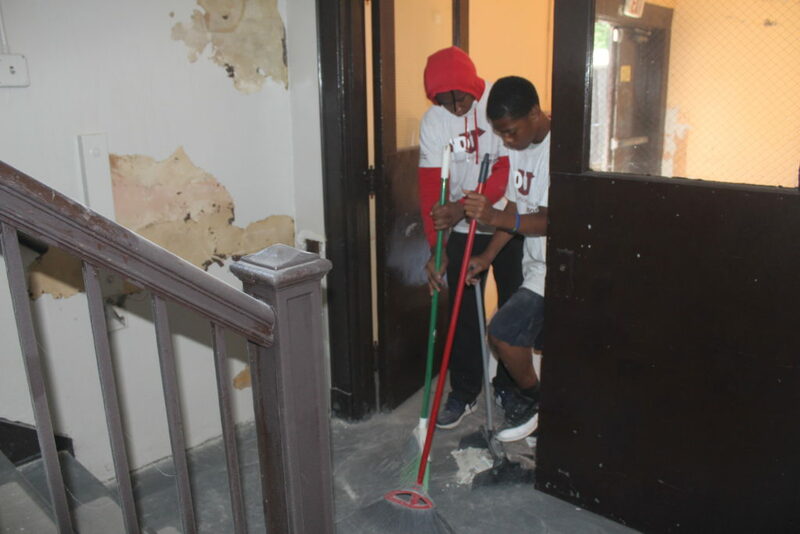 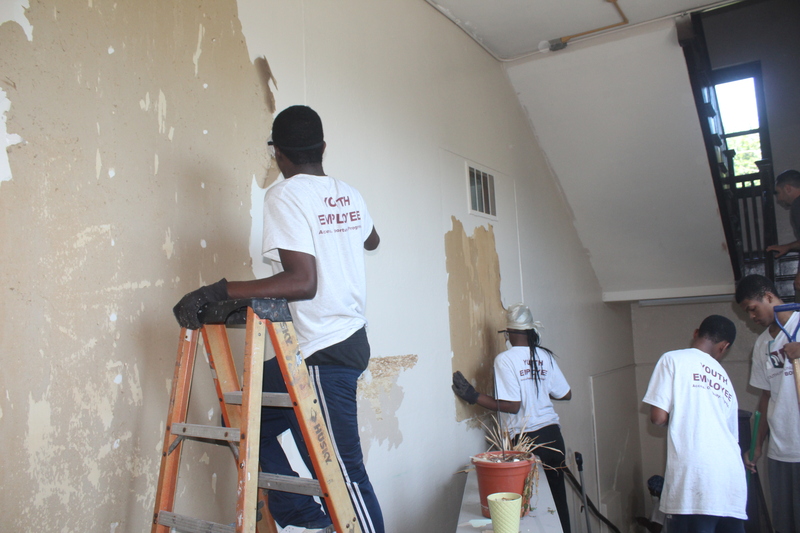 Team members on the Berea School Team helped the school complete a number of renovation projects. 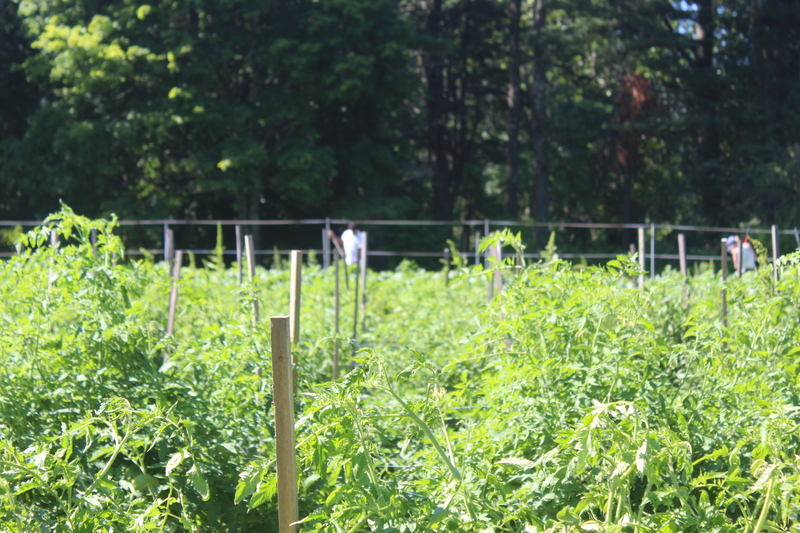 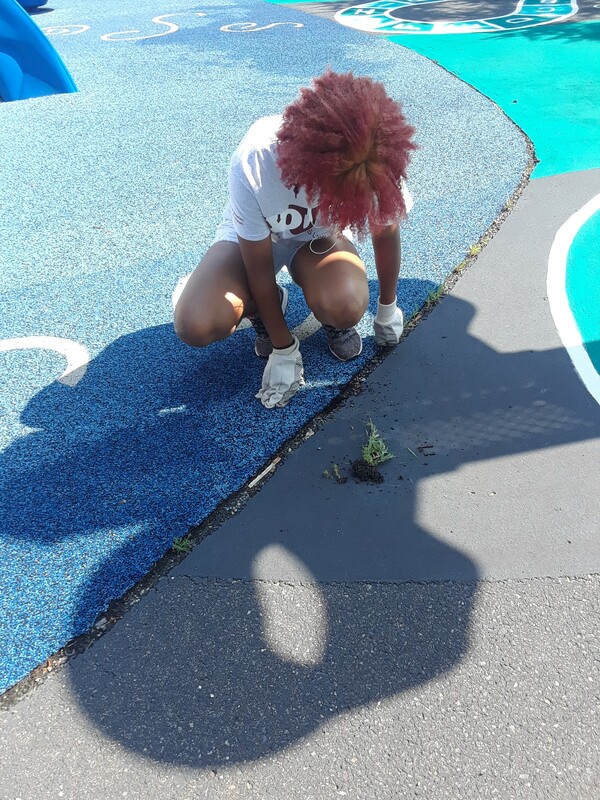 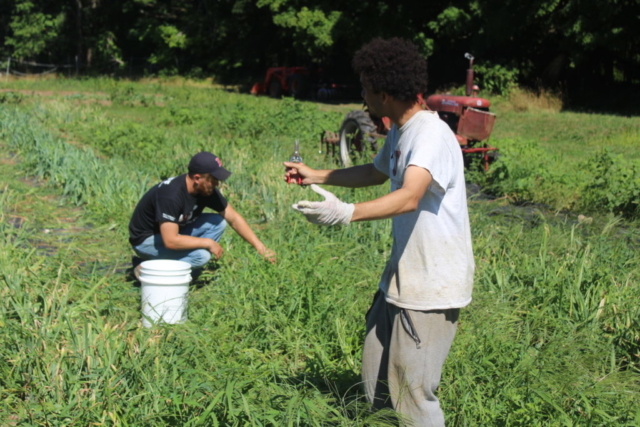 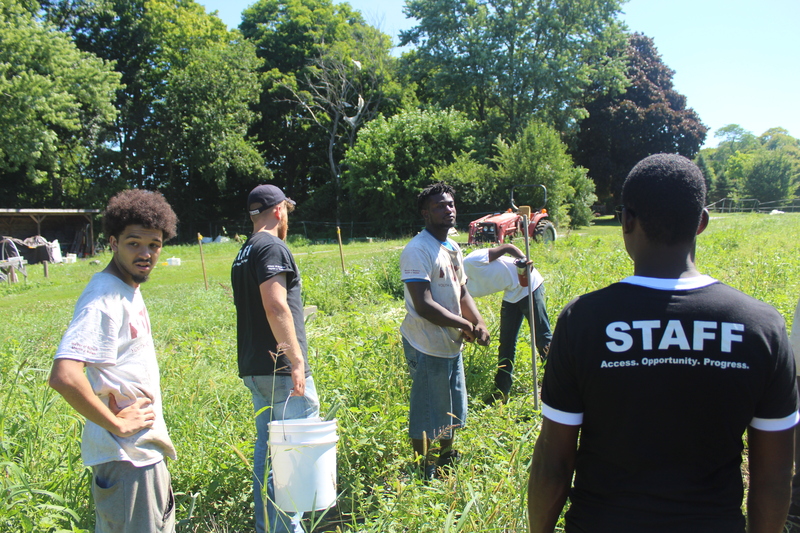 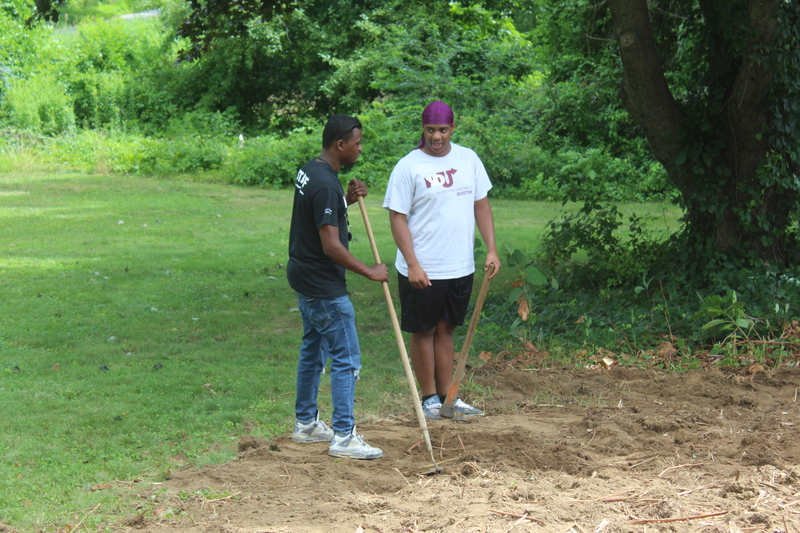 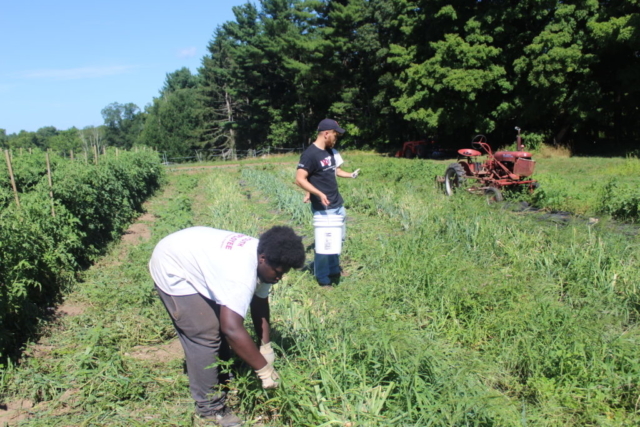 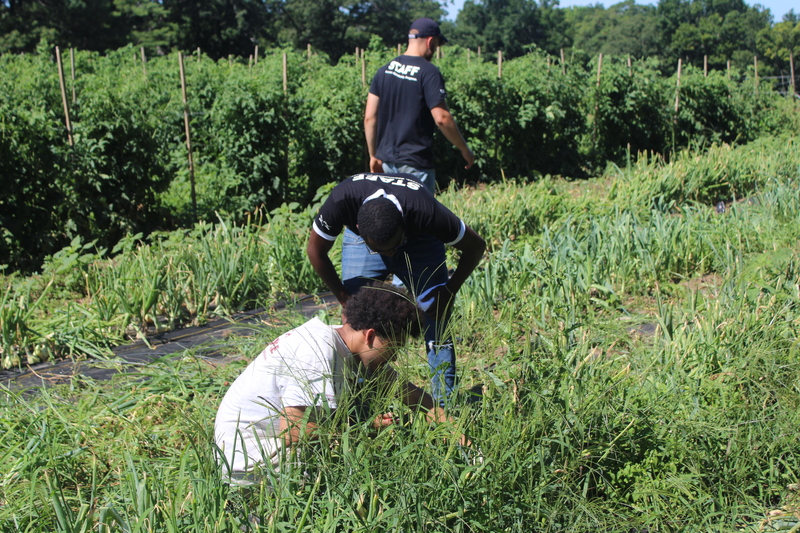 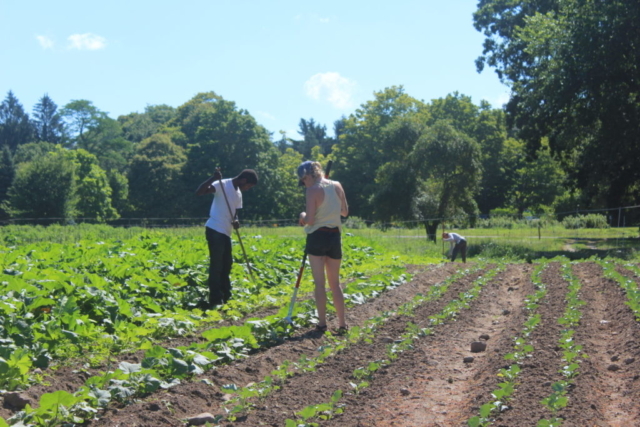 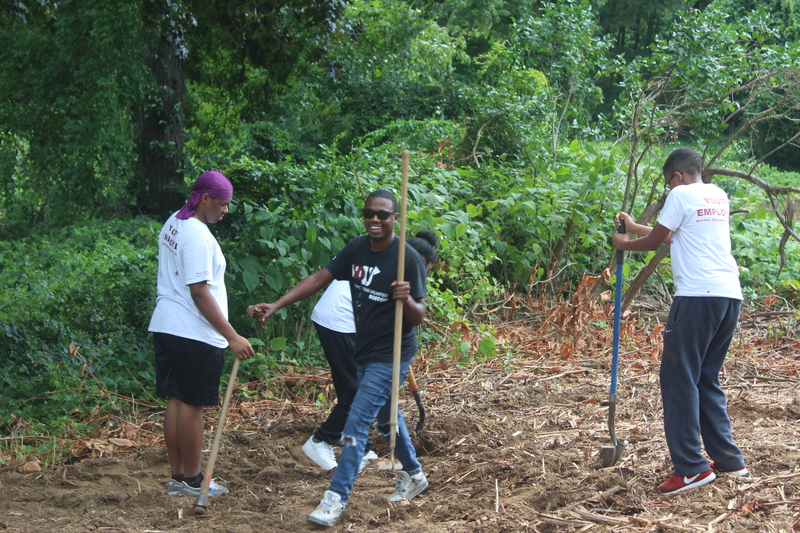 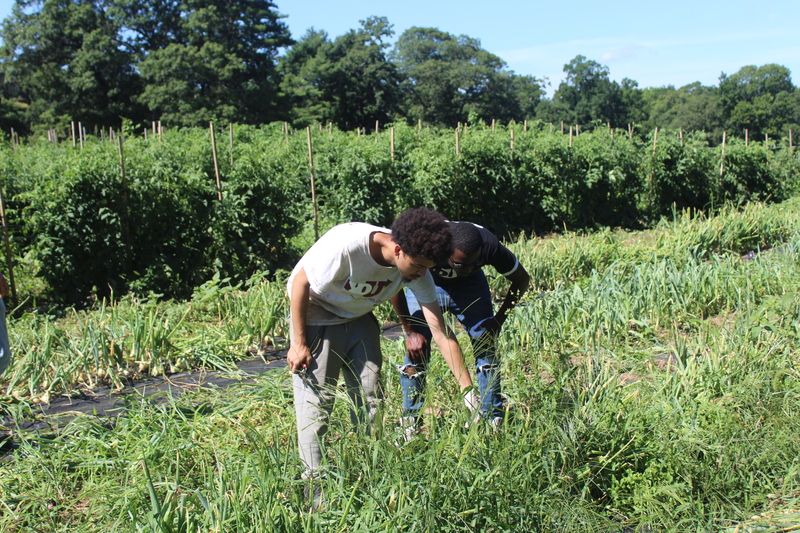 The Bookwood Farm team was out working hard everyday day, planting, weeding, and helping with the day-to-day needs at the farm. 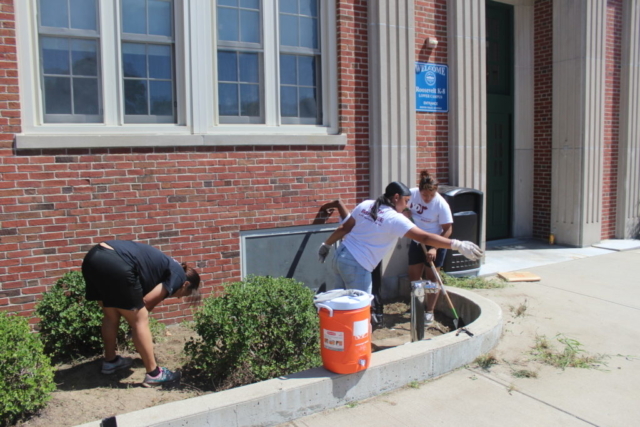 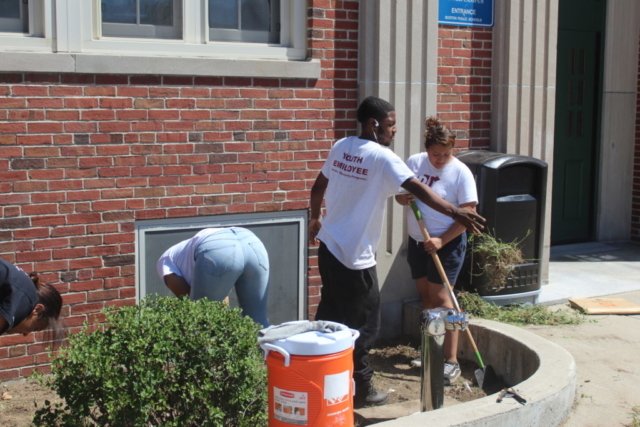 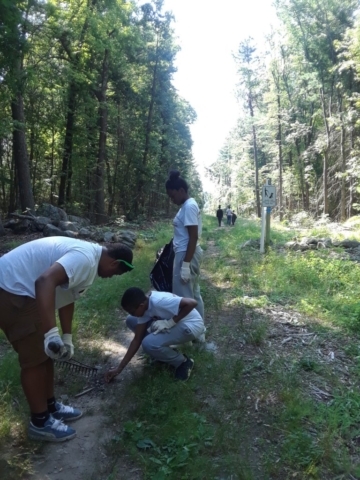 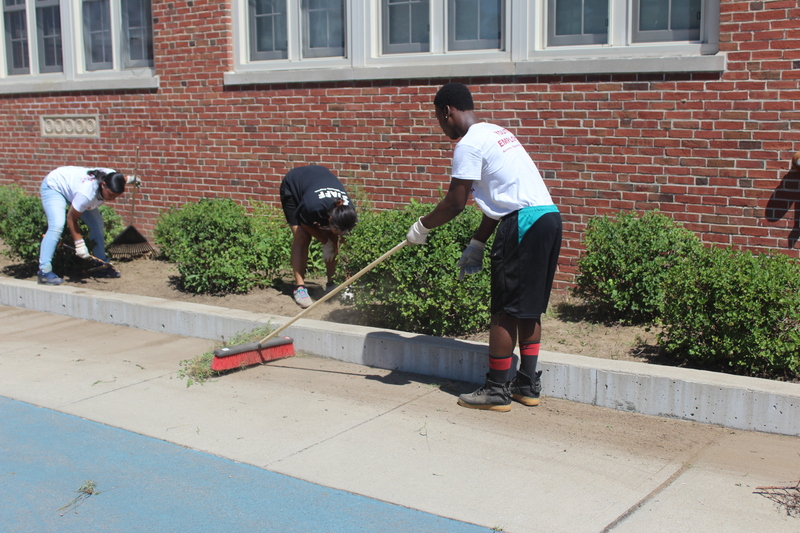 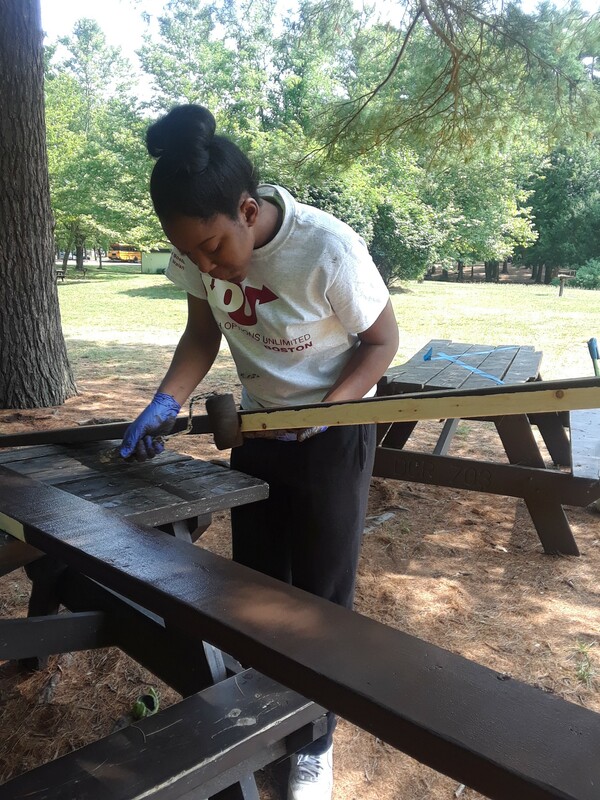 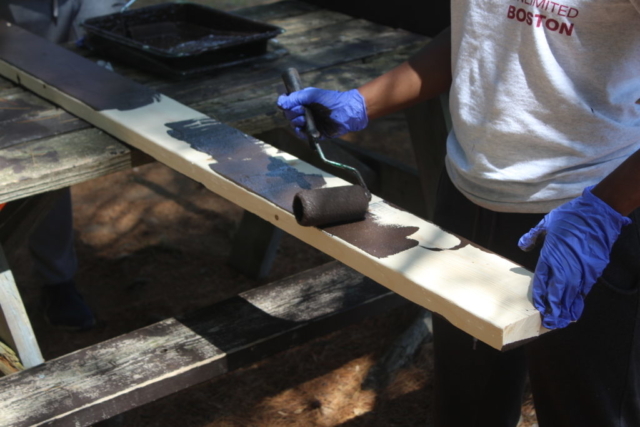 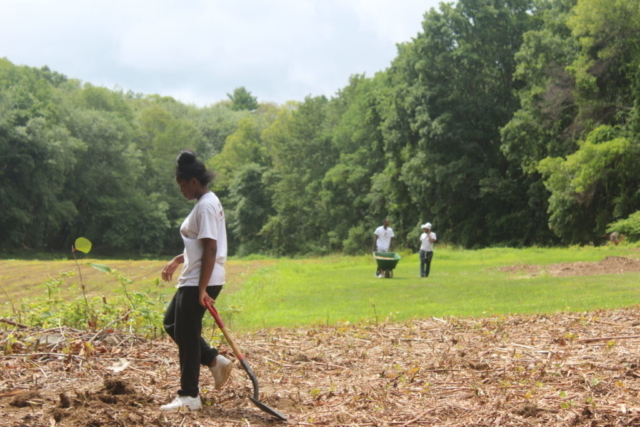 The DCR Framingham team completed a number of beautification, maintenance, and landscaping tasks for the Department of Recreation and Conservation. 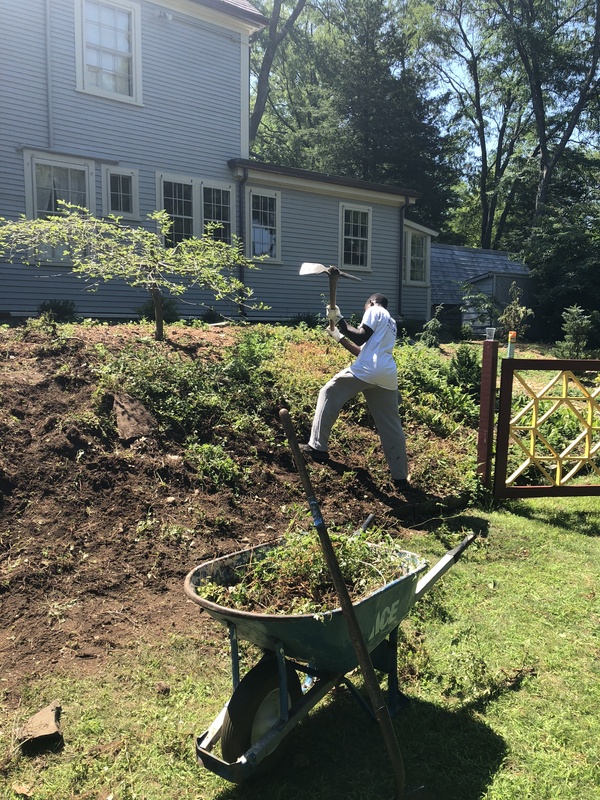 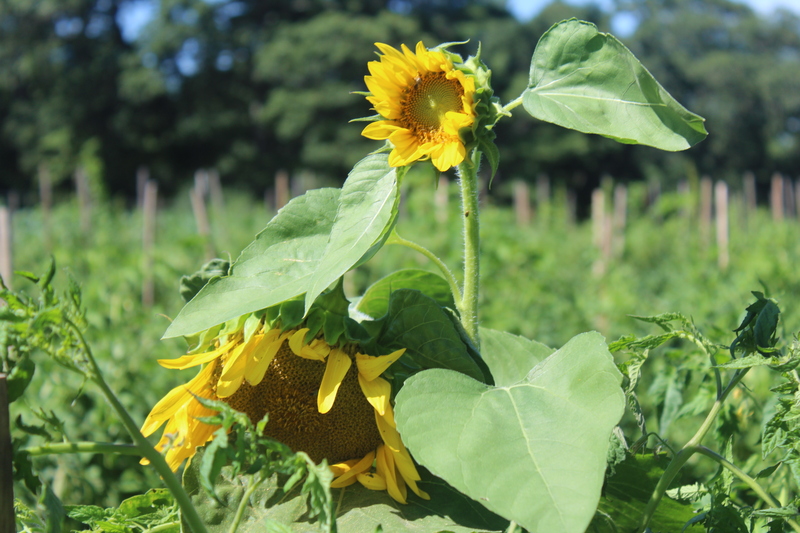 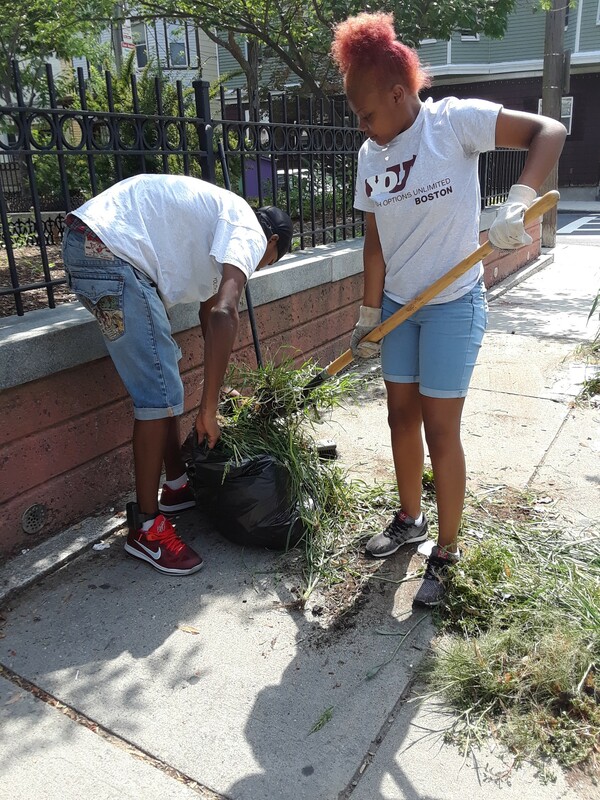 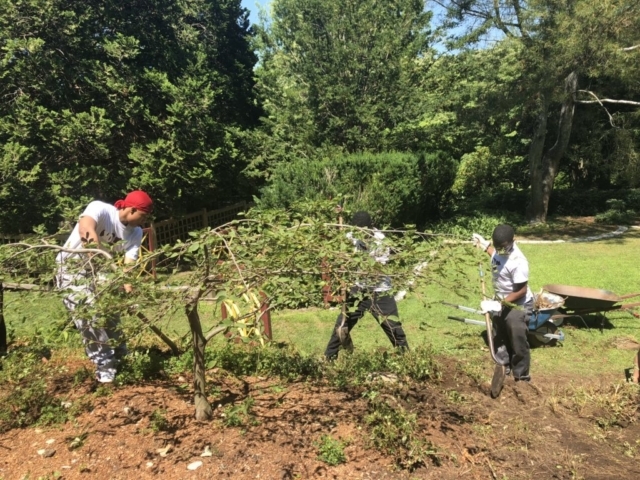 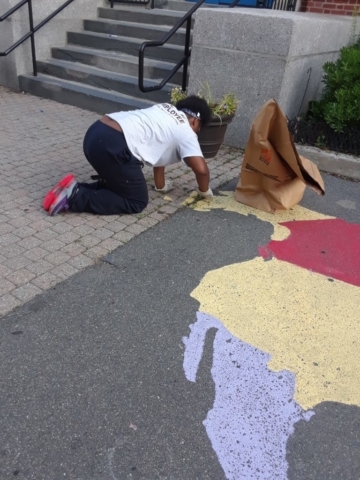 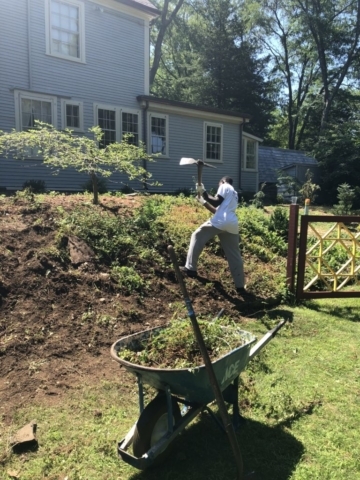 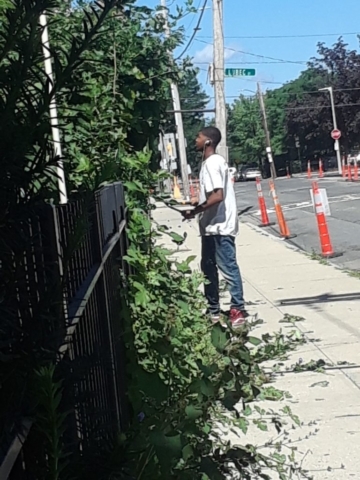 MA Horticultural Society Team members stayed busy doing anything and everything needed to help their site get ready for events and keep the grounds in top shape throughout the summer. 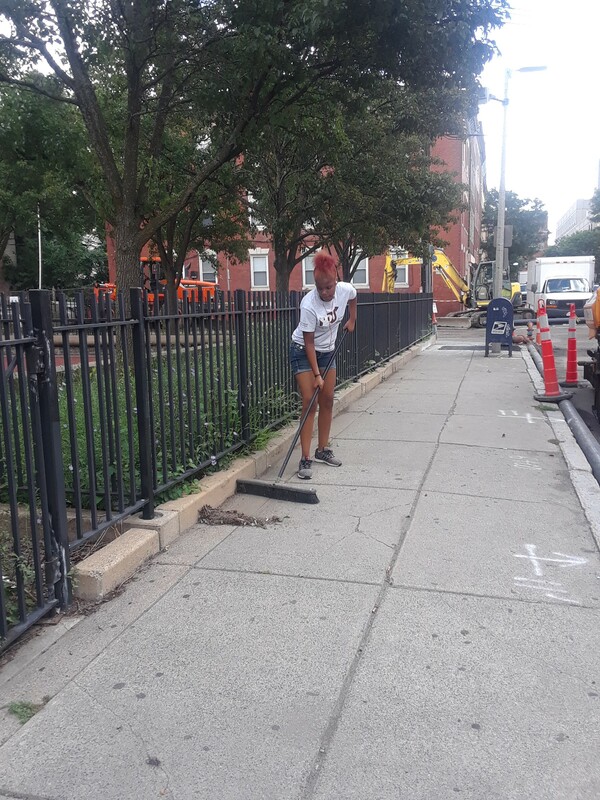 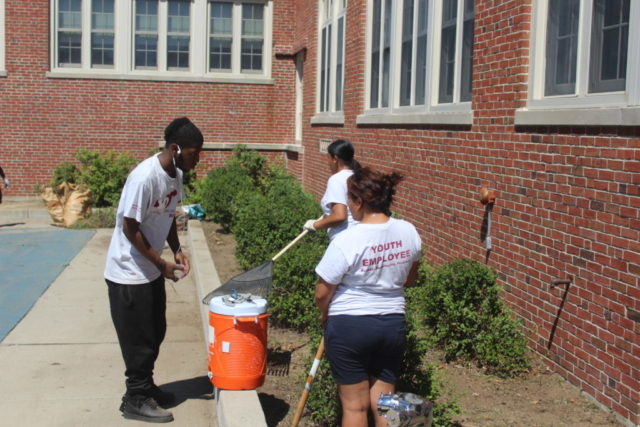 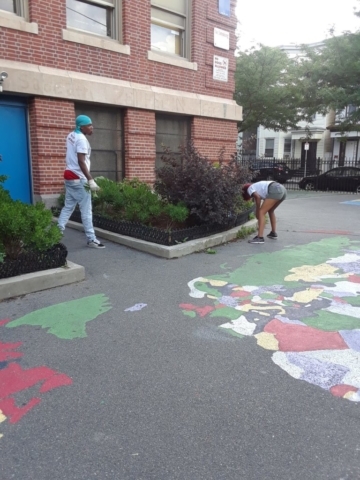 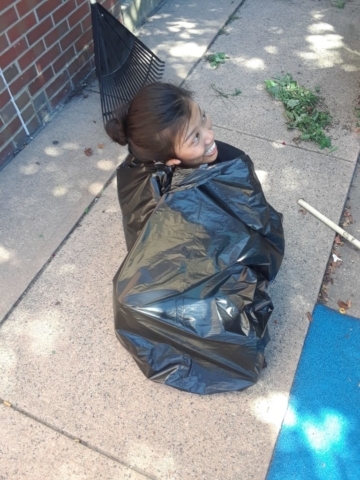 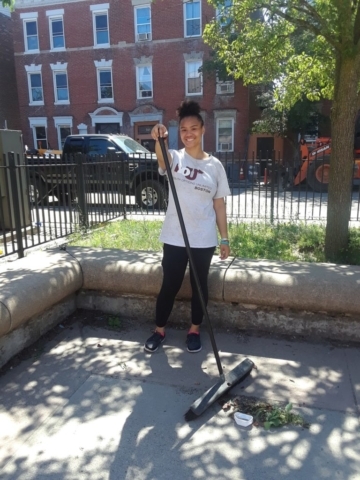 School Yard Initiative-2 team members were at schools in East Boston everyday, doing their best to keep school playgrounds looking their best.